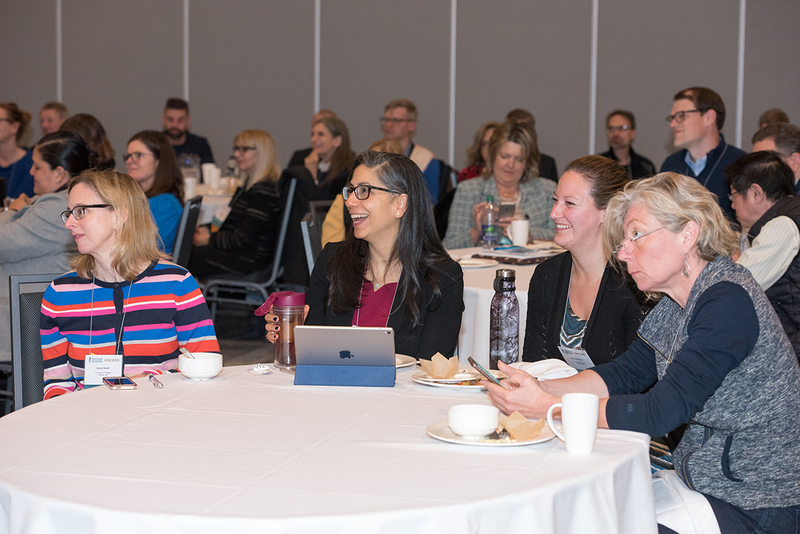 This conference brings together international faculty development leaders and educators in the health sciences to share best practices and current research in faculty development and to foster a global community of leaders and educators in the field. February 25, 2019 : Deadline for workshop, poster and oral abstract submissions. The submission link is now closed.